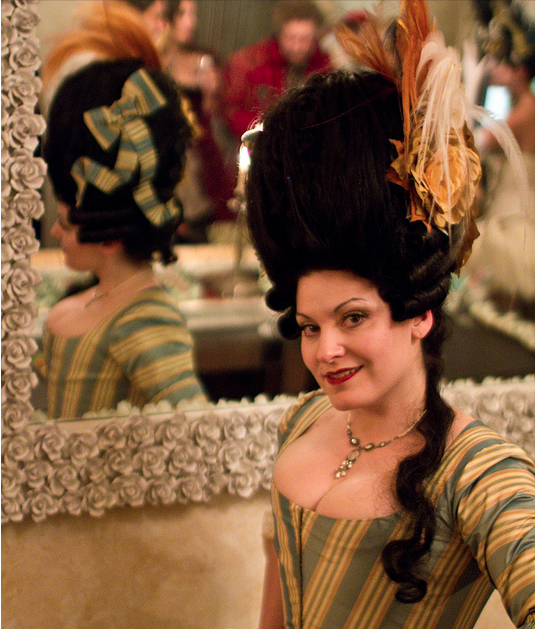 We offer, on commission, custom 18th century styled wigs. These can be from any period between 1700-1799, and for men or women. 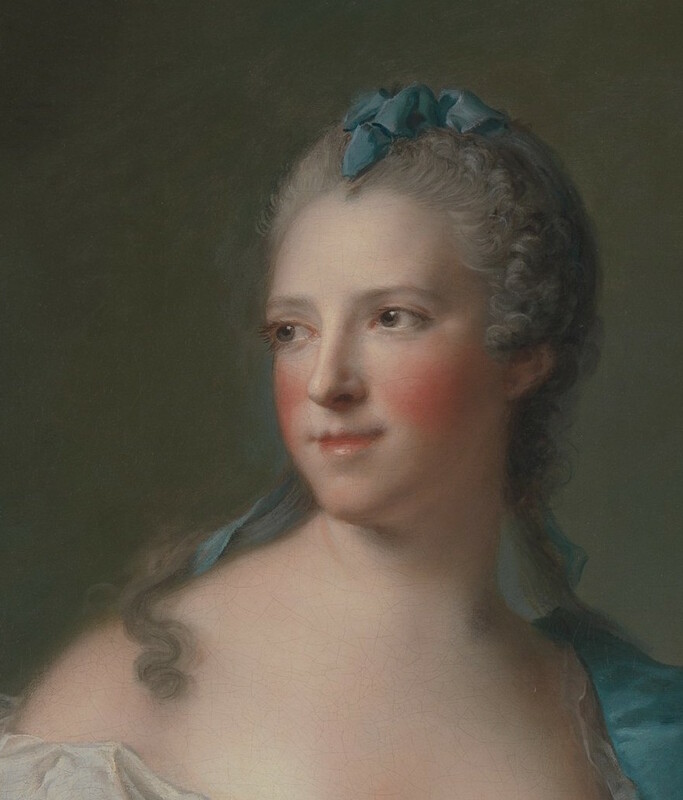 We are happy to create historically accurate looks as well as fantasy-inspired 18th century wigs, including working in crazy colors (blue, pink, etc.)! Shipping charges to deliver the wig to you are also additional. Any decoration (jewels, ribbons, etc. ), if desired, is additional. I will provide a detailed estimate once we have discussed your needs and preferences. Styled wigs will only last for a certain amount of time. The more careful you are in storing, wearing, and transporting your wig, the longer it will last. 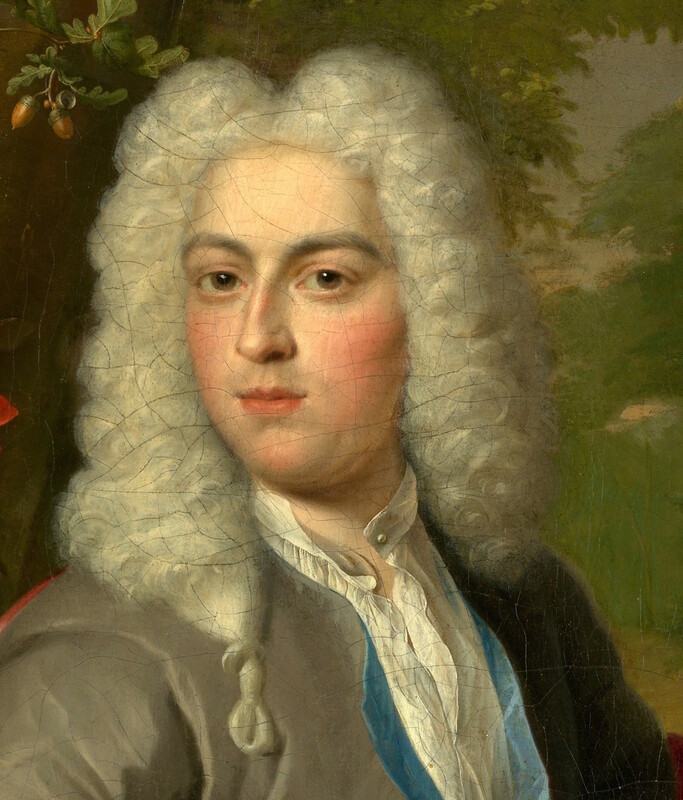 I will provide you with wearing/upkeep/styling instructions, but you may at some point prefer to have your 18th century wig entirely restyled. 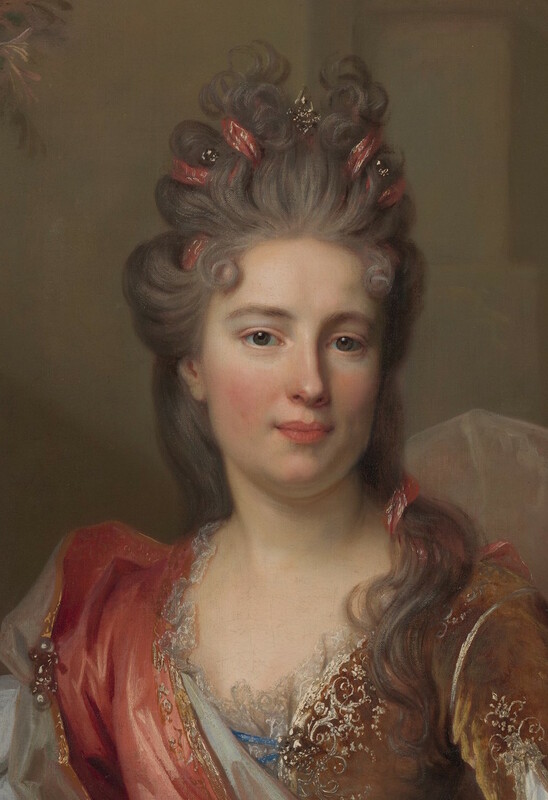 If you purchased a custom styled wig from me, I will be happy to restyle it for you for a fee (for example, $100 for a lady's 1770s high style, $50 for a lady's 1780s bushy style, $50 for a man's buckle/queue wig). This offer/service is only available to customers who have purchased a custom styled wig from me. Fill out the form below, and we'll be in touch to discuss your project. Do you know the hair color number desired? If so, please tell me what it is. Do you have a specific design in mind for the hairstyle? Feel free to send me reference images. Note that I can also provide you with reference/inspirational images, if you need help deciding on the details of your design. Do you want additional decorations on the wig? Do you have a deadline by which you need to receive the wig?